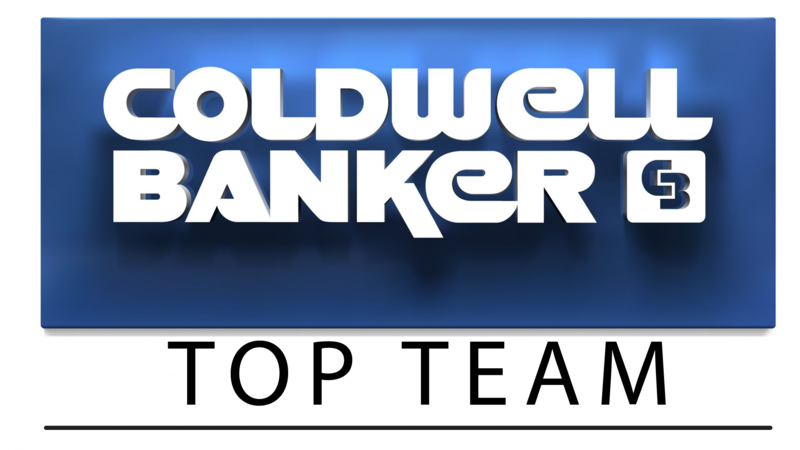 The Coldwell Banker Top Team App, Download It Today! Download the Coldwell Banker Top Team app to take your search on the go and access your saved homes and searches from anywhere. Try it for free and get notifications directly on your phone about new homes on the market!